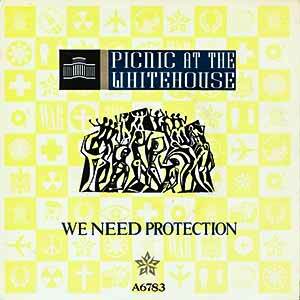 Picnic At The Whitehouse – We Need Protection – Official Music Video. The song was written by duo members – singer Edwin ‘Eddie’ Hind and keyboardist Eckart ‘Ilfo’ Debusmann. It was released as the first single from their debut album “The Doors Are Open” (1987). It reached number 6 in the Italian singles chart and #36 in Germany. 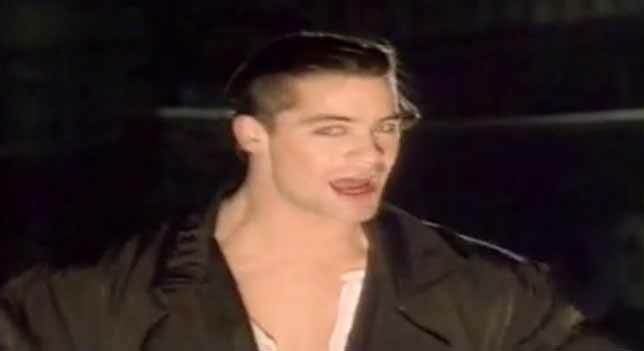 The original – unsuccessful – demo recording of “We Need Protection” was recorded with the voice of “Terry”, later known as Terence Trent D’Arby.